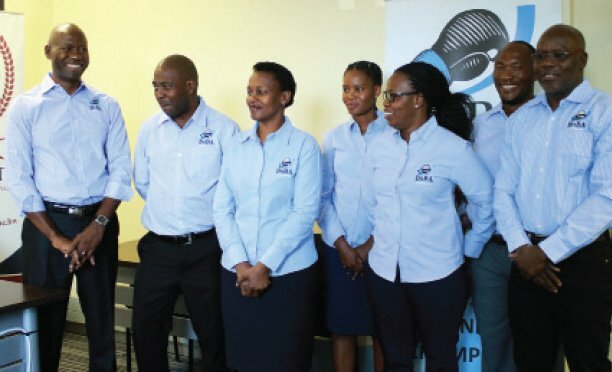 When successfully hosting of the 2017 Netball Youth World Cup (NYWC) this past year under the Tebogo Lebotse Sebego regime, Botswana netball team (Under 21) showcased a crème dela cream squad, boasting exceptional players such as Pearl Maribe, Sarona Hans, Florence Poane and Cheludo David, just to mention a few. This left many people anticipating for a smooth transition to the senior team and continue with their impressive performances at elite stages. However, this has not been the case as the national team has been performing dismally, failing to book a spot at the 2018 Africa Netball World Cup back in August, which will be hosted in England, Liverpool next year. 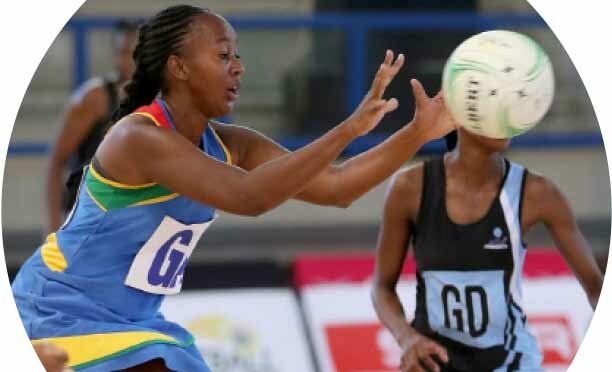 Prior the 2018 Africa Netball World Cup qualifiers staged in Zambia, Botswana roped in a mentor from South Africa, Dorette Badenhorst who confidently said in an interview with Sun Sport before departing to Zambia with team, that the team was in good shape. The results, however did not show and the coach was gone. In an interview with Sun Sport this week, Botswana Netball Association (BONA) Public Relations Officer (PRO) Theresa Hirchfeld explained why the international coach (Badenhorst) left immediately after the qualifiers, “We had no money to hire an international coach but we desperately needed one hence Spar came to our rescue to bring Dorette Badenhorst on board to help us specifically qualify for the 2019 Netball World Cup edition. We had to part ways with her because we did not have funds to continue with her,” she explained. According to BONA PRO, the continued absence of the domestic league can be pointed as the main reason why the national team has not been performing well recently, “We do not have a league running at the moment, hence resorting to meeting only on weekends in preparation for important tournaments. However, I think we did fairly well at the just ended Diamond Challenge tournament held in South Africa looking at the fact that we were not able to go with our full squad due to Police Department events that hindered the selection of players from the Police side,” said the BONA PRO. The 2018 Diamond Challenge Netball tournament in South Africa, Limpopo was played by Botswana, South Africa, Namibia, Zimbabwe, Zambia and South Africa’s president XII. The local team did not fare well as they lost most of the games they played, but only managed to salvage one consolation win.